Create Thick Flyer Designs! 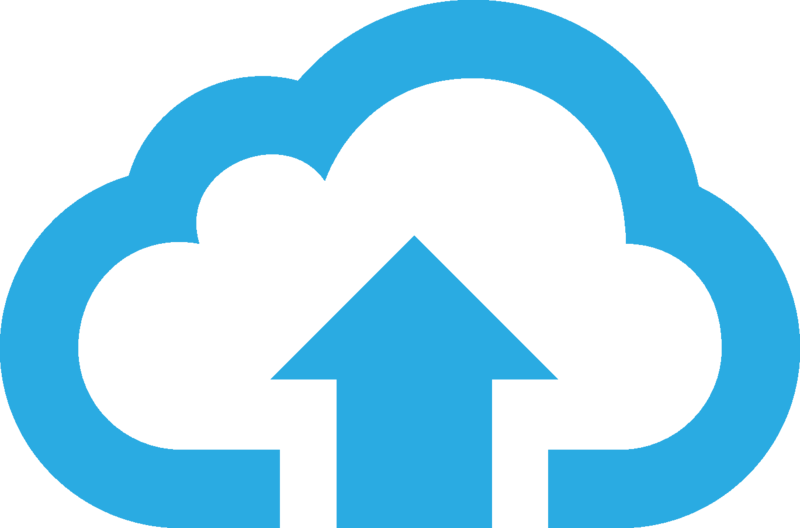 online or Upload Your Own Flyer Print File! View all Thick Flyer Printing options. PrintUK.com has thousands of Thick Flyer design templates to edit online. Click below to get prices and search the thick flyer template library. Choose by industry type, product, size, even colour. Easily change fonts, colours, images, and add a logo. Choose your thick flyer template design, edit it, chose your printing specification and any special finishes such as spot uv or lamination and we'll print your flyer design and deliver it straight to your door. View all Thick Flyer Design options. 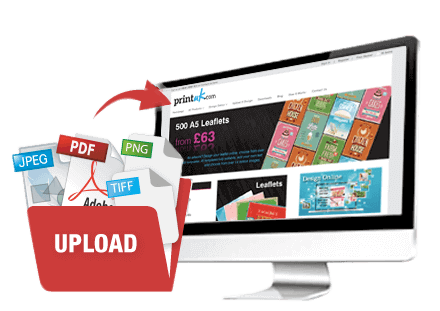 View Prices, Choose your Product, Upload your print ready Thick Flyer Artwork and we'll print from the file you supply us. Checkout our File Supply Guide which should answer all your artwork questions. This is your time to really show off and set your business aside from others in your marketing activities. Having a thick printed flyer with a different finish is unique and highlights the quality and thought gone in to producing them from graphic design to printing. We would generally say to add a Gloss Laminate if you want the colours and images to be more vivid and add a Matt Laminate to soften the images and colour. Your Flyer has to stand-out so be creative think what works well together the different colours and images. Use large font and descriptive images so that potential customers know excatly what they are looking for immmediatly. Think how you can use the varous finishes and shapes to your own advantage especialy with the graphic design, try to integrate the Spot UV varnish to highlight specific parts of the design. Remember to have your contact details visible so that people know where to get more information. Having a catchy headline, so keep it short, punchy and to the point. Don't forget to add a bit of your own personality to it. PrintUK.com has thousands of Thick Flyer design templates to edit online. Click below to get prices and search the library. You can search by industry type, product, size, even colour. It's really easy! So when you save or upload your Thick Flyer design you can come back to it anytime, on any computer. Thick Flyers are fantastic for letting you stand out from the crowd as you can shape, crease, laminate or perforate your flyers for maximum impact i.e. If your an optician cut your flyers into the shape of sunglasses. Be inventive with your graphic design and print finish, but remember to have a call to action i.e. time-bound offers. + show off your unique selling point (USP), for instance if your business is all about the high quality make sure that you have the right graphic design in place to exude that image and reflect the brand so potential customers know which aspect your company is better at. 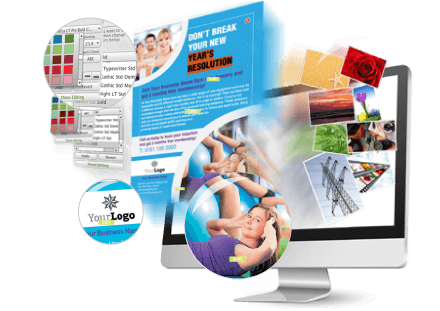 Use our high quality flyer design templates to create the right imge for your business, choose images from our integrated Fotolia software and add your personal touch. With our easy online ordering system it takes two seconds to select your size, paper type and quantity. Thick Flyers are ideal direct mailers and are a cheap way of targetting potential customers. Our Thick Flyers are printed lithographically or digitally (your choice) and are available in sizes from A7-A3 online. We have a wide range of paper types, weights (GSM) and different finishes i.e. matt lamination, spot uv etc... for you to choose from to make your thick flyers different to your competitors. If you have any questions please get in touch. If you're looking for something a little bit different to promote your company head over to our Flyers or Leaflets section. Thick printed flyers are ideal for: Invites, Hand-outs, Promotions, Takeaway Menus, Openings, Mailshots, Vouchers, Counter-Top Flyers, Product Launches, Price Announcements, Offers, New Collections, Inserts in Newspapers etc..